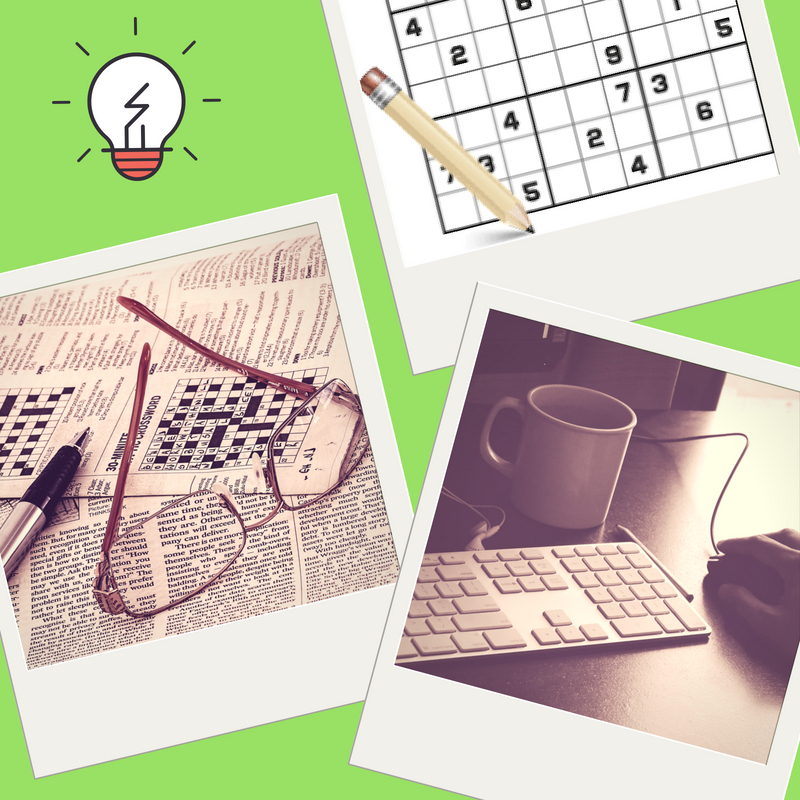 Sudoku, which literally means "single number" is a logic-based, combinatorial number placement puzzle. Originally called "Number Plate", the objective of the game is to fill a 9×9 grid with digits so that each column, each row, and each of the nine 3×3 sub-grids that compose the grid contains all of the digits from 1 to 9. The modern Sudoku started to become mainstream in 1986 by the Japanese puzzle company Nikoli, under the name Sudoku. It first appeared in a US newspaper and then The Times (London) in 2004, from the efforts of Wayne Gould, who devised a computer program to rapidly produce distinct puzzles. Sudoku has since then become a worldwide phenomenon. National Sudoku competitions offering prizes as much as $10,000 were held in the United States of America since 2007. The first World Sudoku Championship was held in Italy in 2006. Everybody must have been loving Sudoku because it is not just an adult game but kids as well. Aside from being a great past time, it also gives a lot of mental benefits. It improves memory and logic. It stimulates the mind and increases concentration power. Most of all, it can reduce the chances of developing Alzheimer's by keeping the mind active. Modern-day Sudoku such as online free Sudoku is now also a big hit. Since the internet has been our lifestyle, even games and puzzles are now easily accessible online. With this kind of online puzzle, you can play even without a companion. The game is customisable as you can choose the complexity of the game. If you're just a newbie in the field, you can choose to play as a Beginner but if you want harder and more mind-boggling games you can choose Hard or Extreme puzzles. You can also compete with someone live online by choosing Multiplayer. That way you can test your Sudoku abilities from the rest of the world. Have you ever tried playing the traditional Sudoku on print? How about online Sudoku? But whichever you prefer, both will be surely fun and exciting and don't forget it's healthy for the mind.